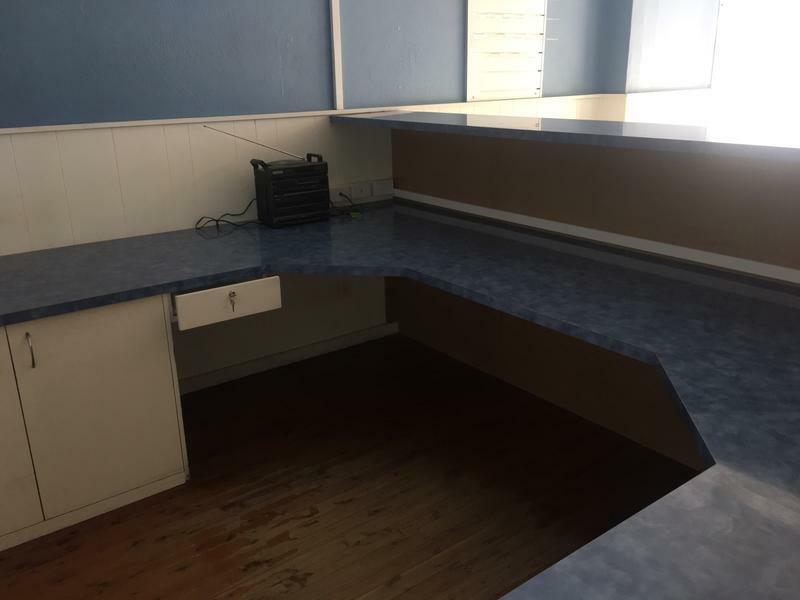 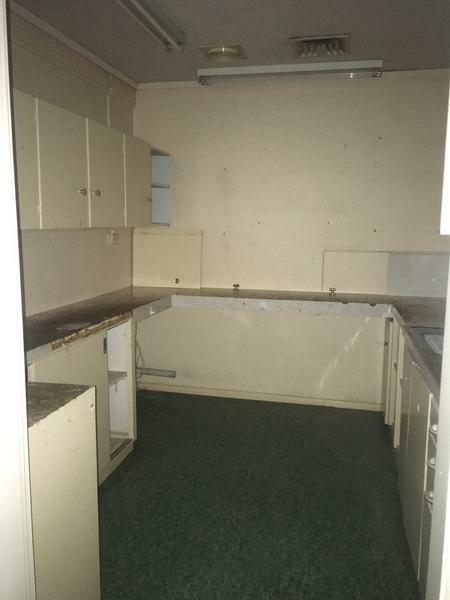 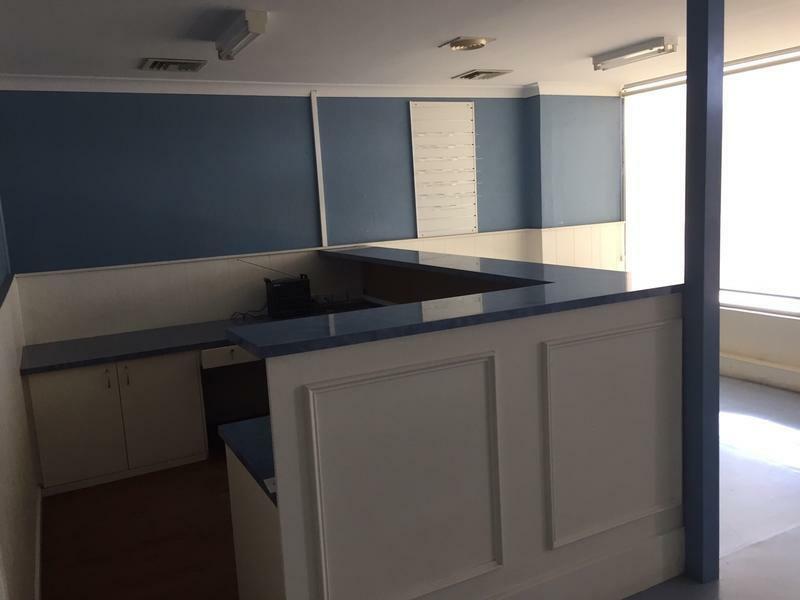 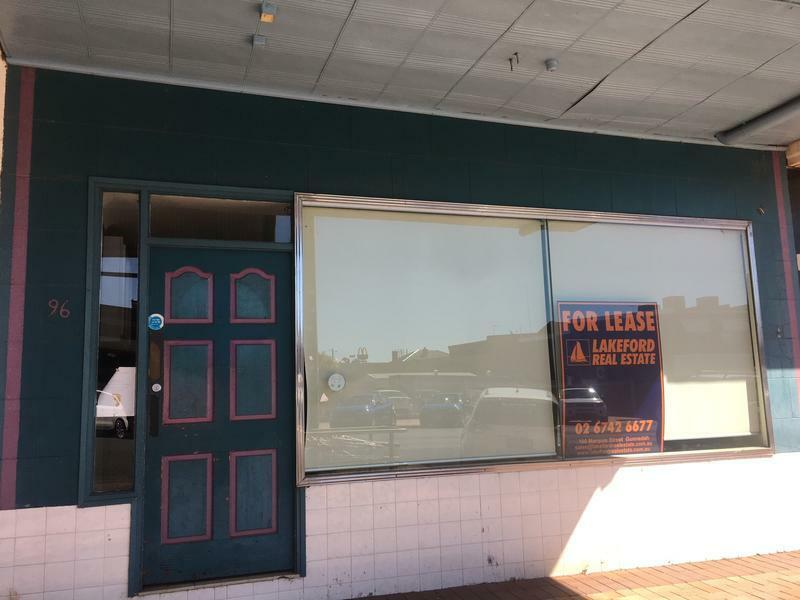 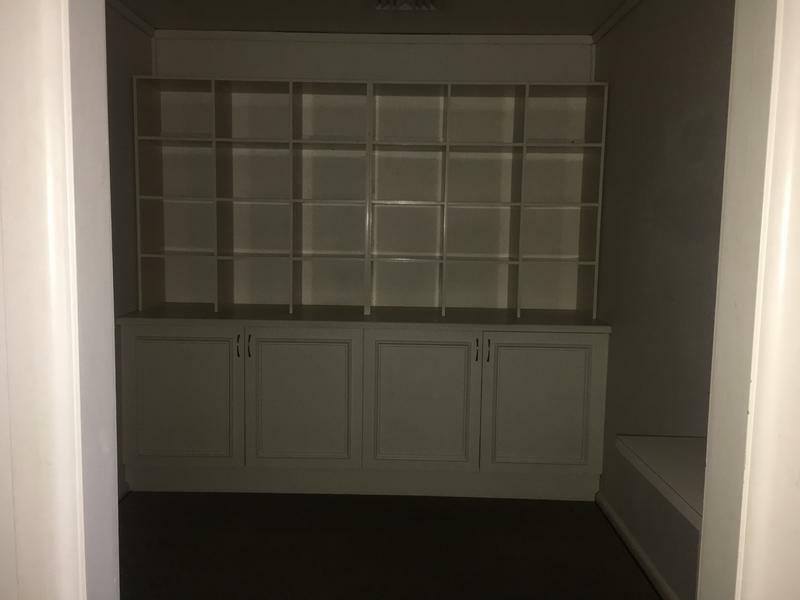 This commercial space is available for $380 per week, it includes a reception area with a L shape desk all ready to go for you, a kitchen and storage space along with a second office towards the rear. 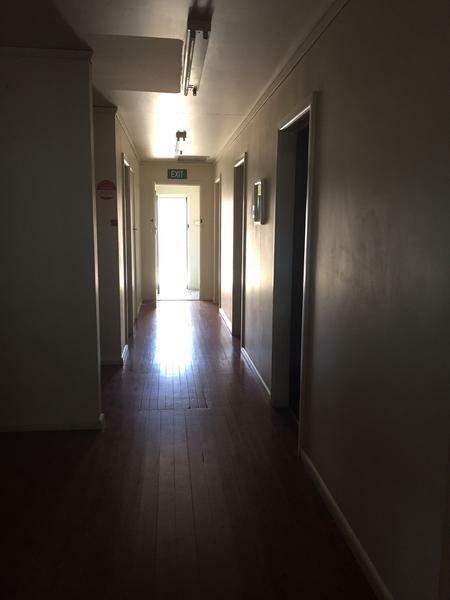 The only outgoing is your own electricity. 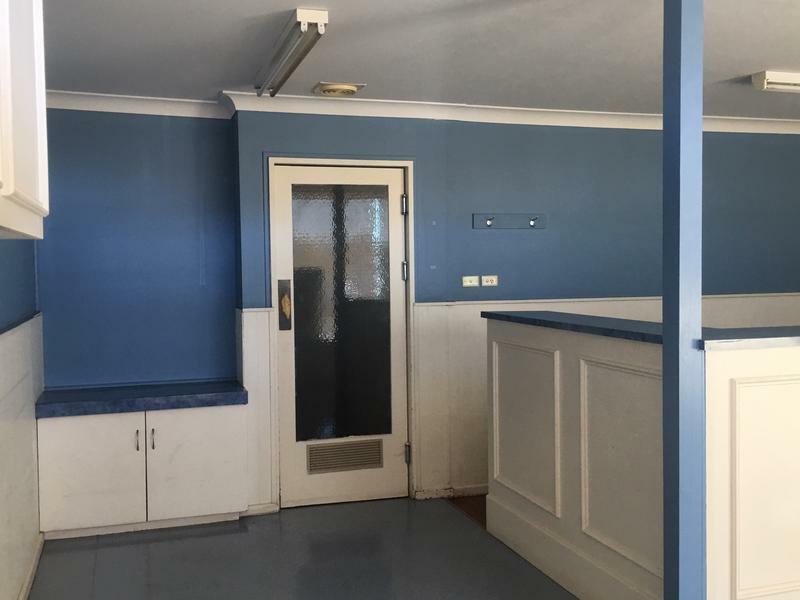 Call today to arrange a private inspection!